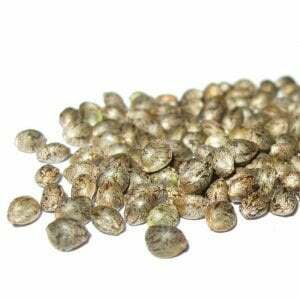 If you wish to experience indica in its truest form, treat yourself to Afghan Kush marijuana seeds. This strain is nearly a 100% indica that’s naturally grown in the Hindu Kush mountain range. 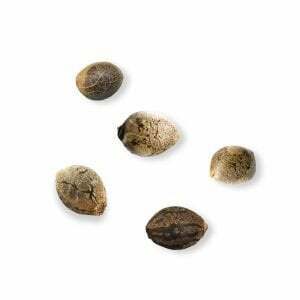 Over the years, however, Afghan Kush has left its native land to appear in pipes and bongs around the world. Afghan Kush is an instant classic with its earthy and Pinesol-like aroma. When smoked, it has a sweet aftertaste. Afghan Kush plants come with dense buds that are covered in hair as well as trichomes (crystals). 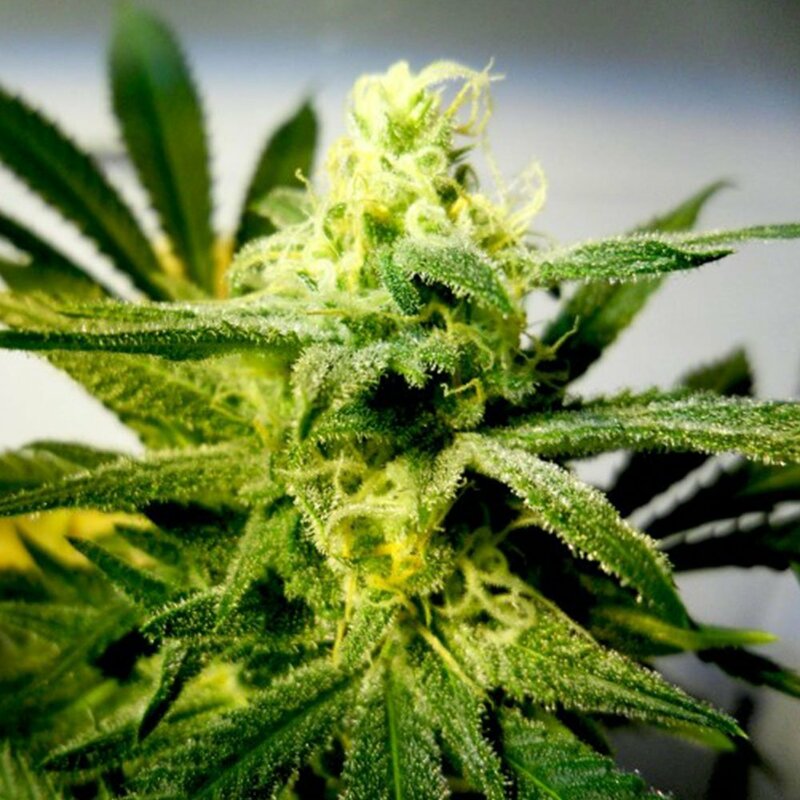 The plant has the familiar broad leaves of other Indicas, and THC levels are around 17% on average. Because Afghan Kush is a true indica, you can expect feelings of deep relaxation, calmness, and fatigue. Your body may feel heavy and reluctant to leave the couch or bed. Your mind may feel zoned out as you try to remember recent conversations or details from the TV show you’re watching. Afghan Kush is a great way to hit the reset button and slow everything down when life feels too overwhelming. Sometimes, we need that auto-pilot mode to take over. Afghan Kush is popular in the medical world amongst patients with insomnia or Restless Leg Syndrome. It’s common amongst indica strains to feel the majority of the effects in your body as opposed to the mind. 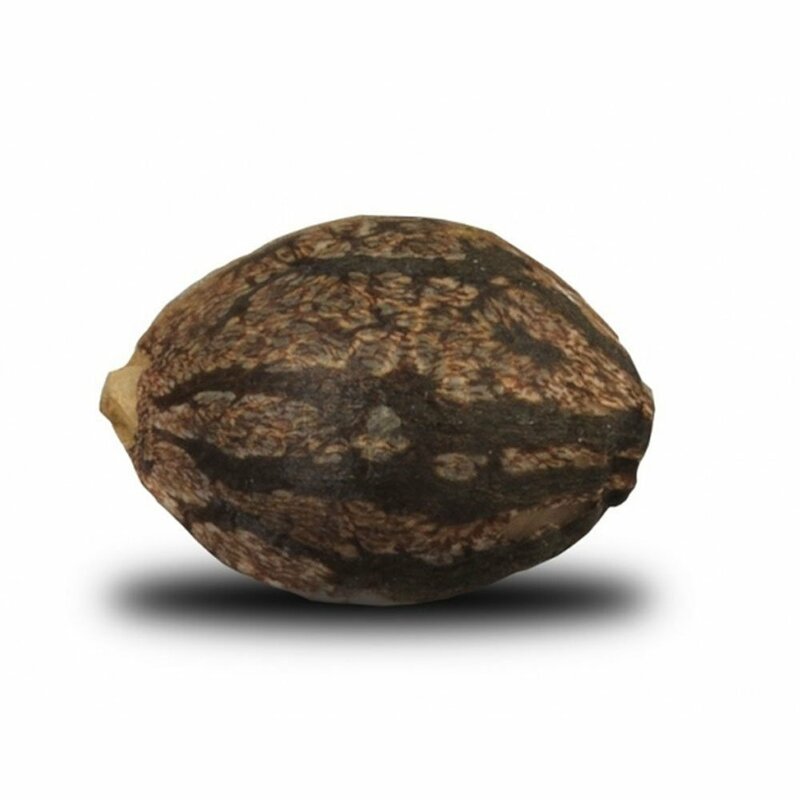 Because of that, Afghan Kush marijuana seeds are recommended to those who suffer from chronic pain, nausea, and an elevated heart rate due to stress or anxiety. But don’t let that trick you into thinking this strain is a downer! It also comes with sensations of euphoria right as you drift off to sleep. Description: Afghan Kush is a nearly 100% indica that’s ideal for treating insomnia, anxiety, and chronic pain. This strain will make you feel happy just as you drift off to sleep. 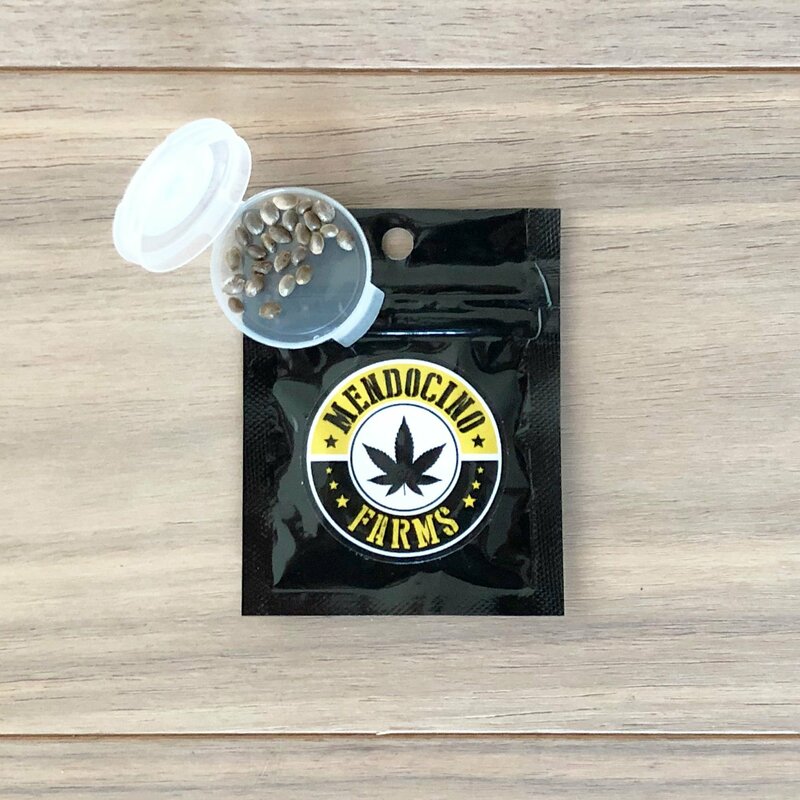 I used to be afraid of true indica mj strains – would it be too much for me to take? Would I be knocked out right away? That turned out to not be the case, I’m happy to say, and Afghan Kush is pretty much the perfect marijuana for my needs. It relaxes me deeply and chases any hints of insomnia far away but does not knock me out aggressively. Awesome time ordering from PSB, very happy with my purchase and my seeds. Have a nifty little greenhouse out back, and grew some of the Afghan Kush in there this year. Super successful grow, scoring nearly 500 G of weed, which is mind-bendingly amazing!!! Helpful in the evenings, when I just wanna chill out with the dog and not think about work. I like to spark a nice J and just veg out on the couch after dinner. That’s good living! I like that this weed has a hint of sativa too, so you’re not totally zonked after one hit. Balanced and relaxing! Pretty pain free indoor grow! This is the most relaxing cannabis I’ve ever found. Ever. 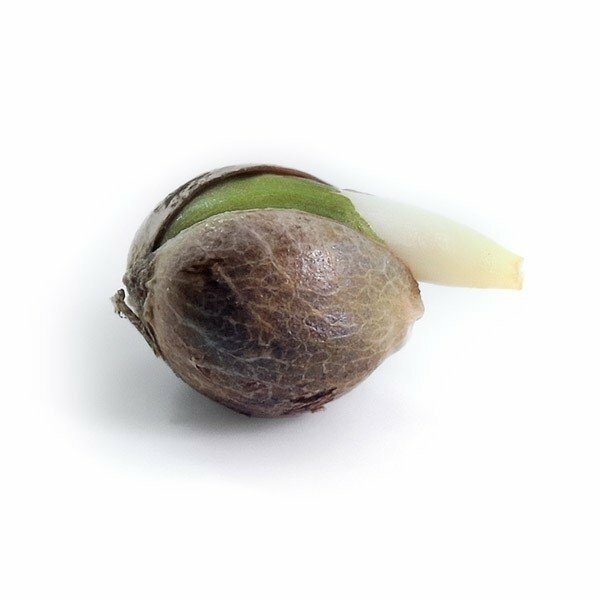 It’s clear to see its indica heritage from the very first toke. It comes along with an incredible sense of euphoria and full-body relaxing bliss that I have yet to emulate with any other strain. I prefer indicas overall because sativas make me anxious and I am so so happy I ordered this strain! I like to smoke this for anxiety. It works really well for me and I don’t usually find that weed helps me with my overactive brain. Most strains just turn it on full blast. But not Afghan Kush. It relaxes and quiets my mind better than anything else out there. I like to garden in general, so growing my own weed seemed like a natural fit. 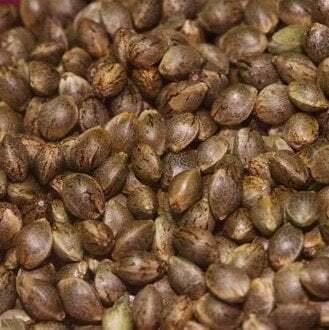 I found these seeds to be easy to grow and I was impressed with how much mj I got. Good buy! You know, while I love this weed, I am not a fan of the smell. That pinesole thing Pacific mentioned? Yeah, not my fav. But it’s not really a big deal. I don’t grow weed just because it smells good, but figured it’d be worth mentioning. Easy grow with a giant bag of weed left over after harvest. So I’m one happy customer! Thanks Pacific! 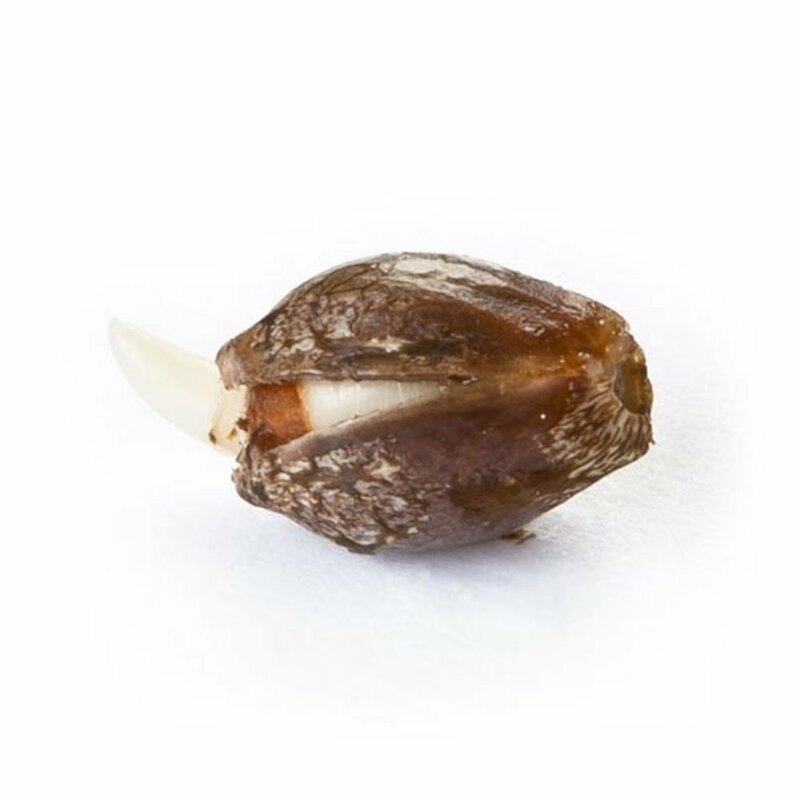 Ordering from Pacific Seeds was a great choice – very professional people and the quality of the seeds was very high (pun intended). 😊 Order arrived fast. It’s not easy to find a pure indica strain, so I was so pleased to find Afghan Kush on Pacific. It is very potent, one or two puffs is all you need to feel pain and stress melt away. I will buy this again. This strain of cannabis has been around awhile and its no wonder why it has such good staying power. Its a classic. Buds are vibrant. Colas are super dense. Used a hydroponic system and my plants did just fine. 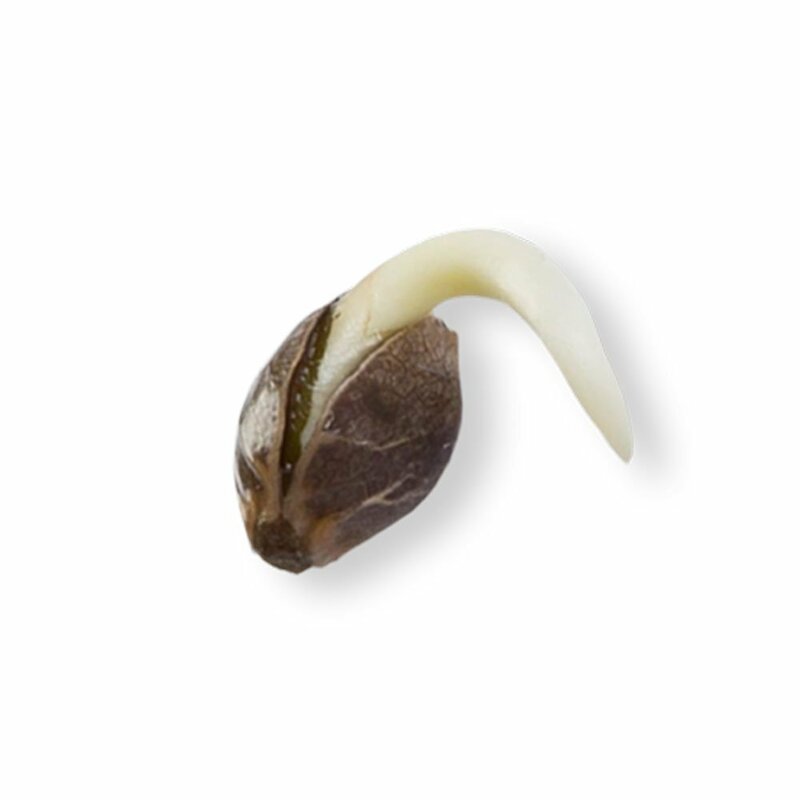 I’ve had great success with seeds germinating every time when ordering from pacific . HIghly recommend them as best place to buy seeds! Best quality and I’ve found that their customer service is always really good. The people are nice and helpful . Good selection and good price! Ahhhhhh this weed is so good for just checking out. Man, couldn’t believe how zoned out I got. Made me forget completely about my day, where I was, what I was doing. Just chilled out and rode the buzzzzzzzzzz. Hits your body and your mind. Just relaxes you all over and turns your brain off. This is the kind of mj I like! The kind that makes my inner hamster wheel take the night off. Good for anxiety. Good for body pain. Easy strain to grow and good to have around. Afghan Kush is one of those strains that’s going to make you feel amazing no matter what you’re doing. I prefer using it to chillax at the end of a long work week, just watching a movie or turning on some records makes this an amazing night worthy of the kush. A really great beginner strain, with a moderate yield that won’t disappoint. I feel like I learned all the basics from growing this weed, from pruning to watering to lighting schedule. A very fulfilling process! One of the best choices for a first time grower I think. Resistant to molds and pests and seems to be able to withstand moderate temperature fluctuations. For such an easy grow, harvesting close to 600 grams per plant (both indoors and out) is a gift! Really calming indica that I’ve been using for medical reasons (insomnia) and it works wonders. It chills me the hell out, for lack of a better term. 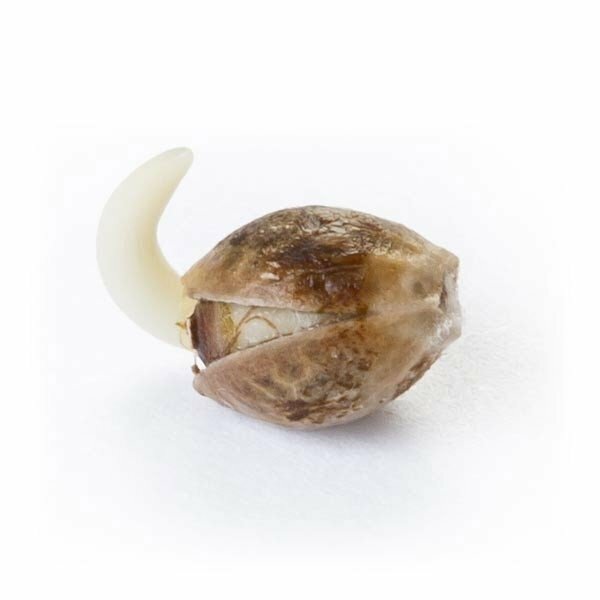 Seriously if it’s your first time growing consider ordering these seeds. 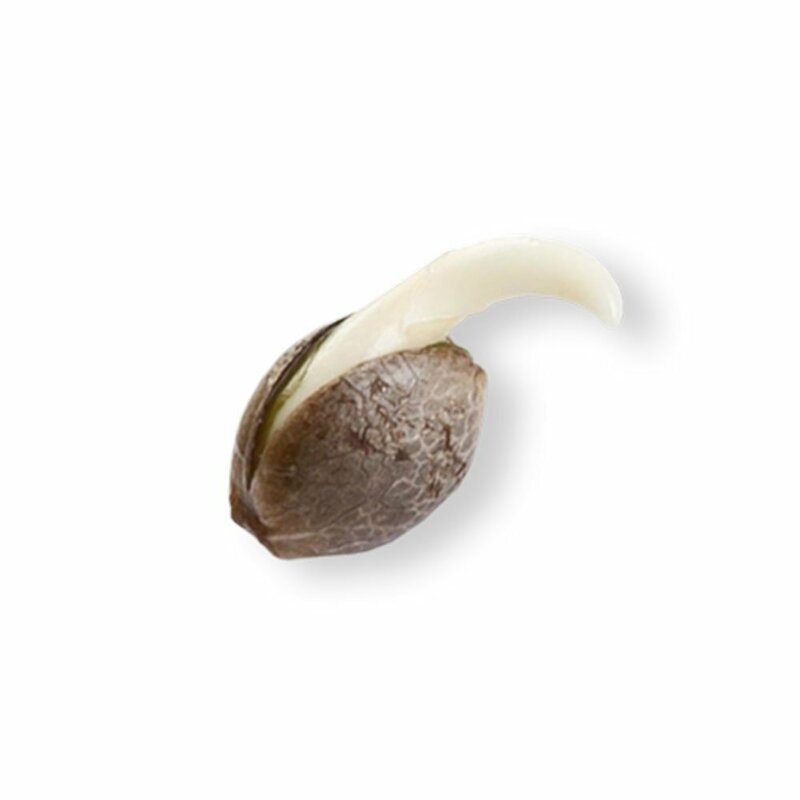 With 6% CBD, Critical Mango CBD marijuana seeds will set you on a calm and relaxing path to pain and stress relief, and help you escape to the land of nod if that’s your end goal. This sweet-tasting strain is best for growers with a bit of experience. 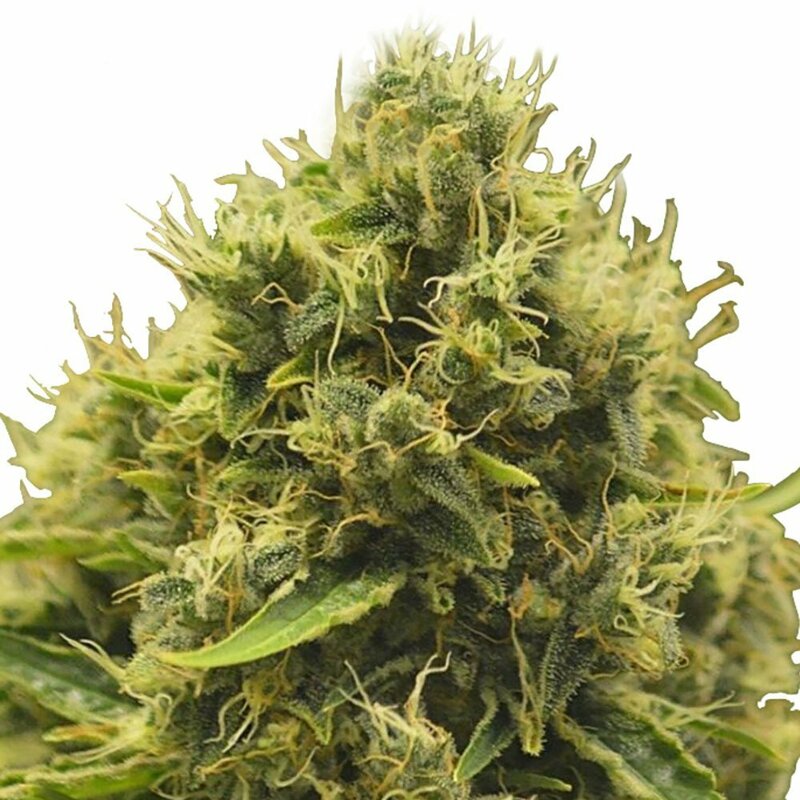 Lower on the THC scale than some, Skunk Autoflowering is an excellent choice for newbie gardeners who want to try out a strain without being knocked on their behinds. Insmonia and nausea take a backseat when you light this one up. The auto version of AK-47 is a popular pick. 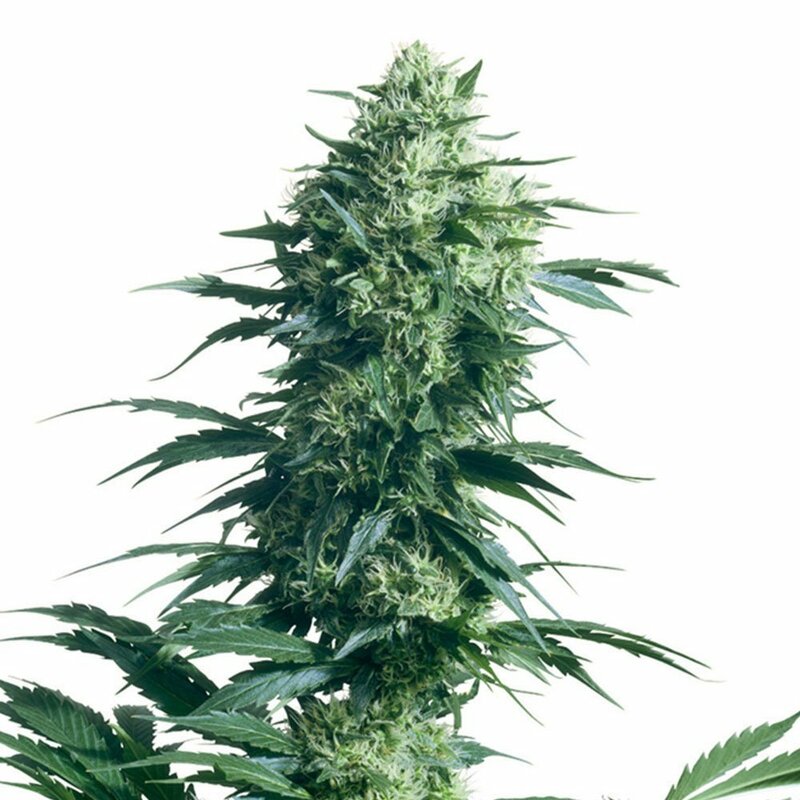 With a moderate THC level and a fairly fast flowering period, AK Autoflowering marijuana seeds with get you some all-natural insomnia relief, quick. 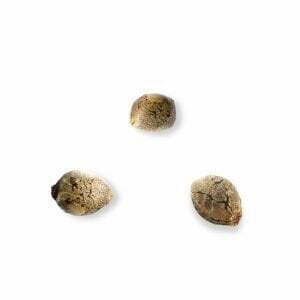 When it comes to fruity relxaation, you can’t go wrong with Pineapple Autoflowering marijuana seeds. Pick this hybrid strain for pain and anxiety relief, and the ease with which it can be grown! 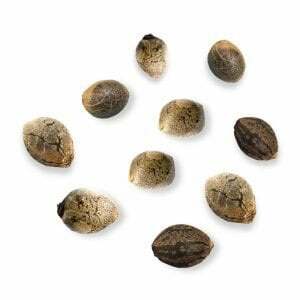 Everyone loves Blueberry Autoflowering marijuana seeds. Taste aside, this strain is an awesome pick for people seeking relaxation and a bit of euphoria, combined with a moderate amount of CBD.